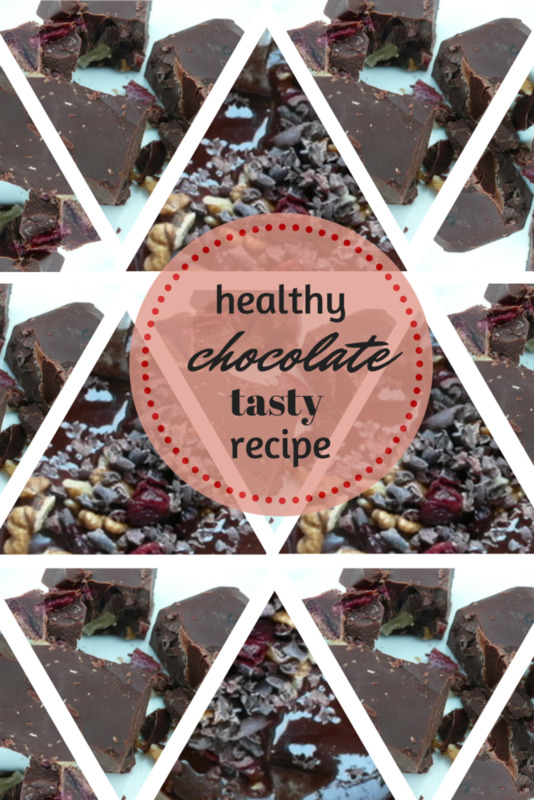 A very easy recipe for making your own chocolate, with 3 different variations. Delicious flavors are mingled right among the worst-sounding flavors you can imagine. But are they really all that bad? When it comes to chocolate, Switzerland’s chocolate is the best in the world (sorry, Cadbury fans). 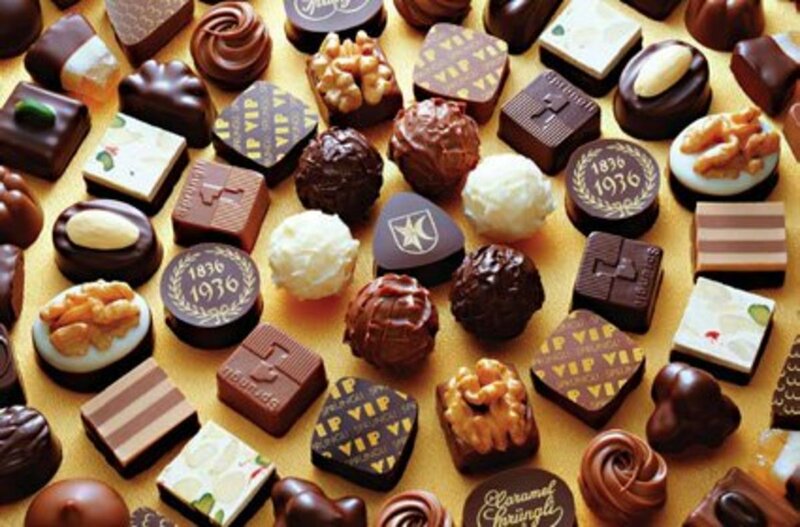 Learn about the history of chocolate and some of the top Swiss brands. Who doesn't love Bounty bars? That refreshing, delicious mix of chocolate and coconut, it's a pity that they're so expensive. 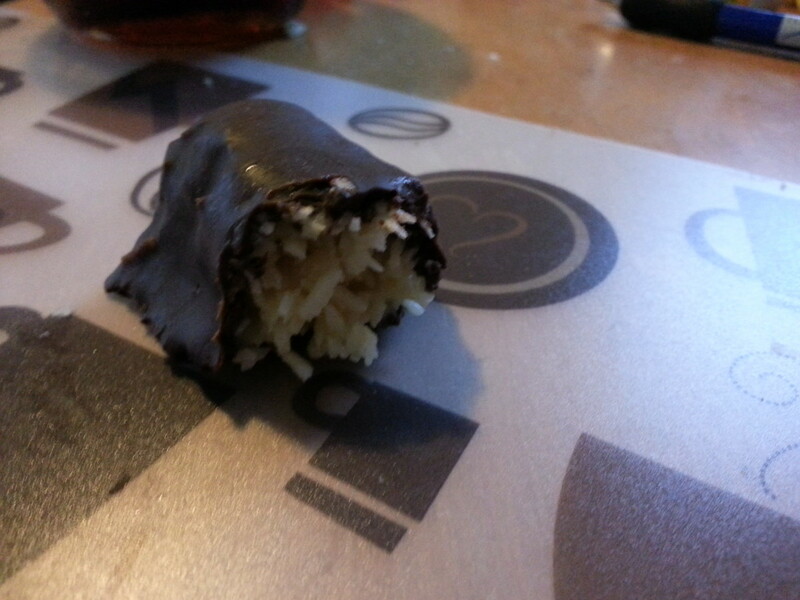 In this article, I will show you how to make your own Bounty bars. 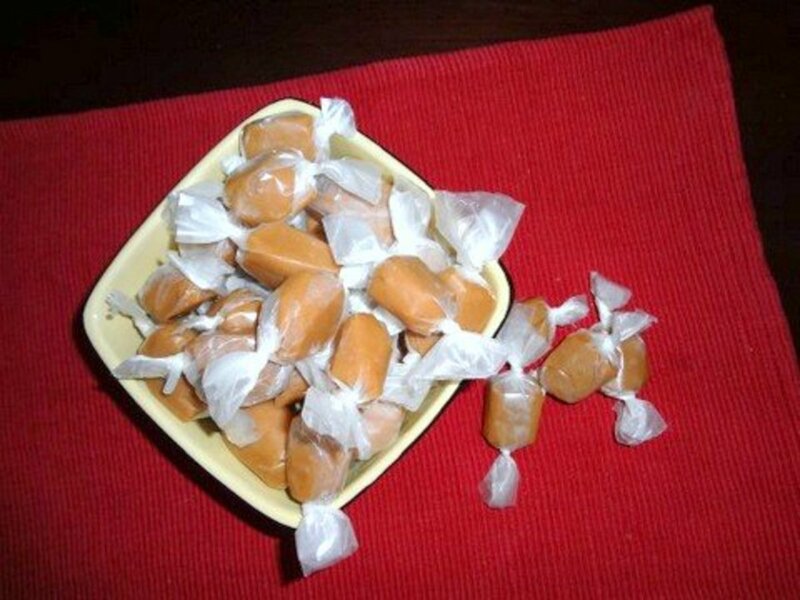 What is the sourest candy ever made, and where can I find it? 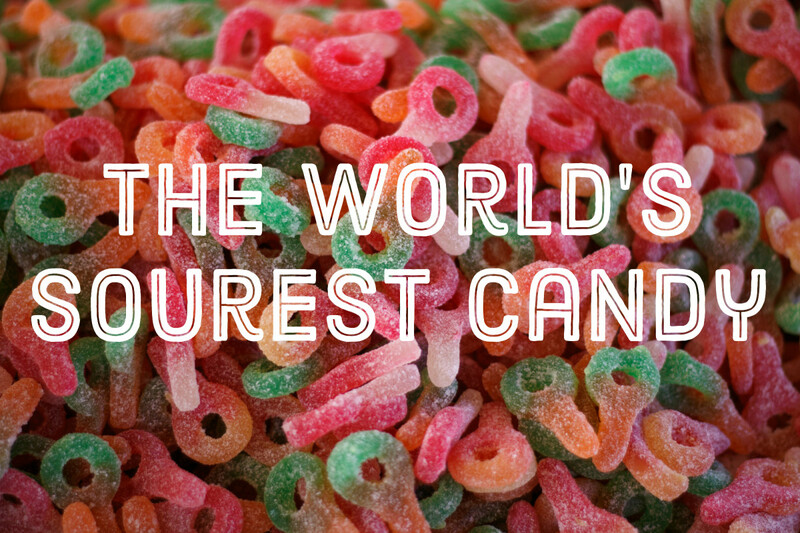 Check out this list of the most mouth-puckering sourest candy ever made. Jelly babies are soft, gelatinous candies that have a fruit flavour and resemble a baby. 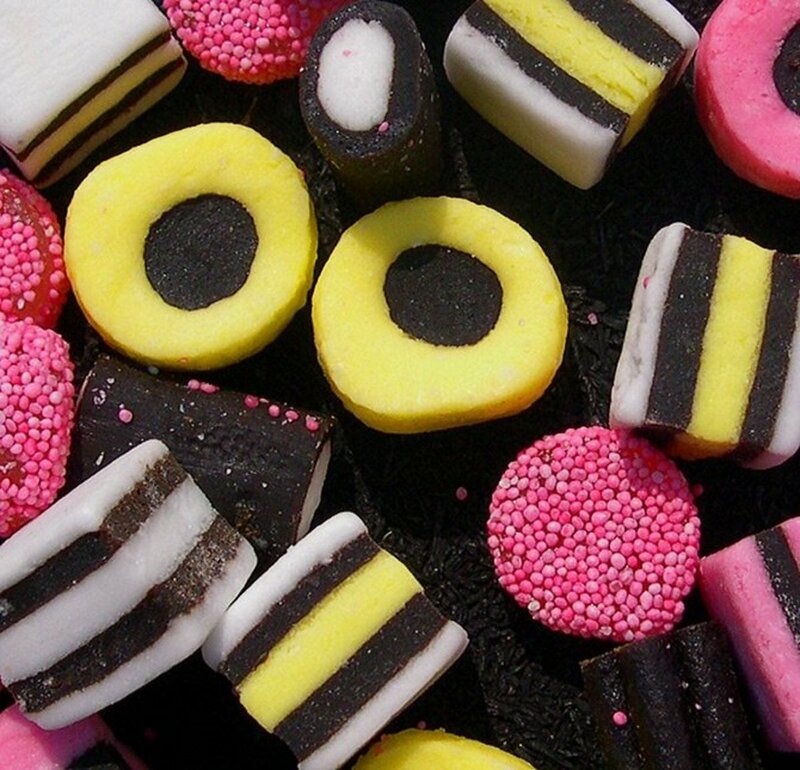 Liquorice (or licorice) allsorts are colourful candies with a variety of appearances and flavours. 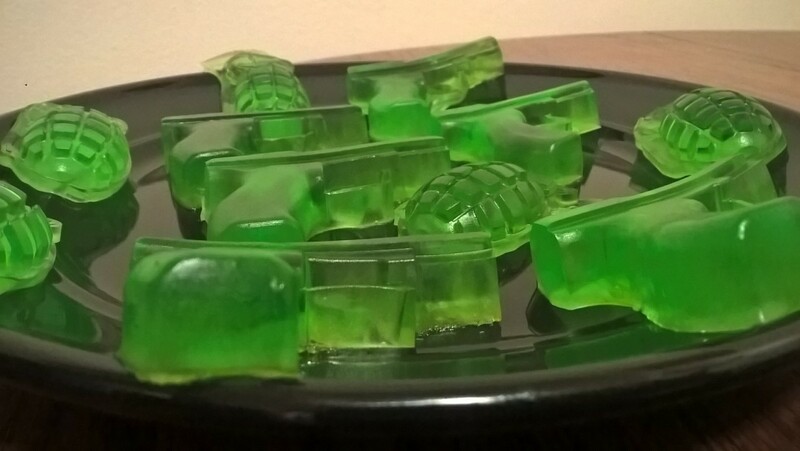 Three recipes for gummy worms: the first two are all-natural and great for families following the Feingold diet. The last recipe contains artificial dyes and colors but is made with fruit juice rather than high fructose corn syrup. 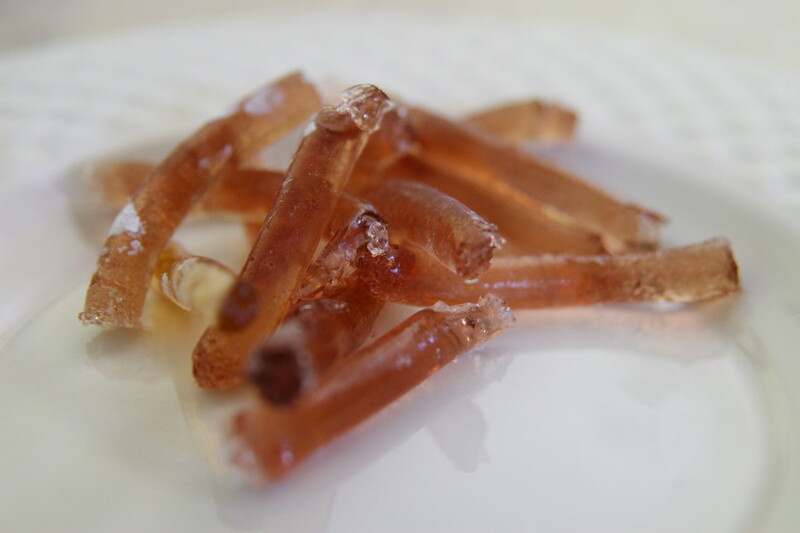 Make your own gummy worms at home for a healthier candy treat! Many candy companies have gone out of business, but their popular brands live on! Candy makers of today produce our long-time favorites. Every one likes gummies. They are gooey and yummy. Kids and adults love them. 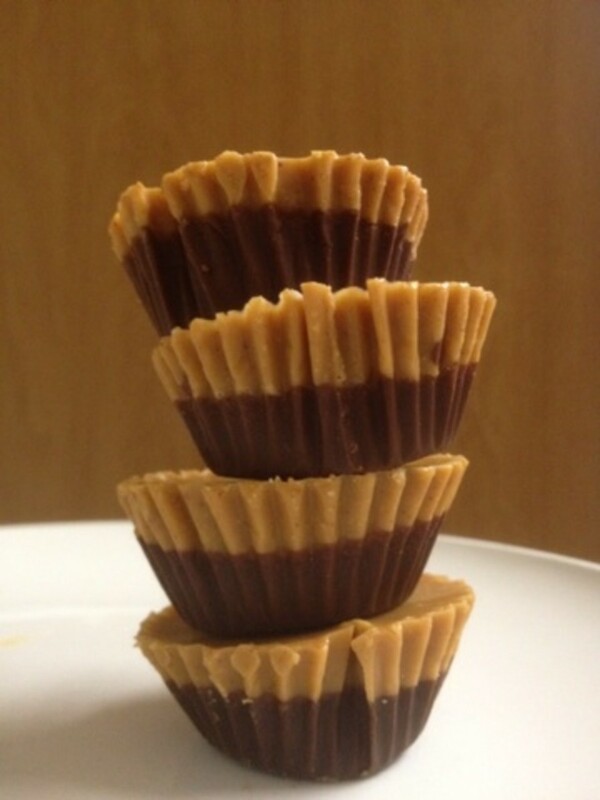 Check out this recipe how to make them at home! You will know the Christmas holiday is drawing near when we start making our favorite Christmas candy recipes. 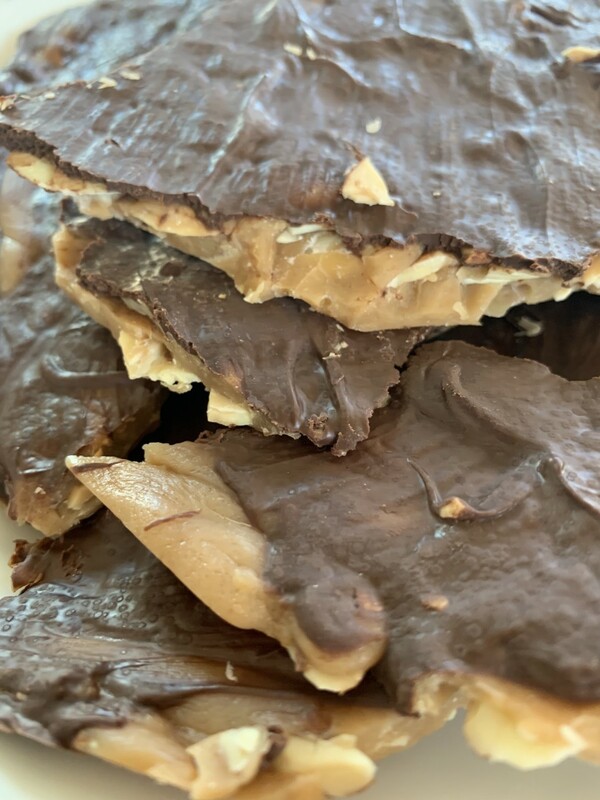 A few of my favorites are divinity, fudge, peanut brittle, divinity, toffee and more! 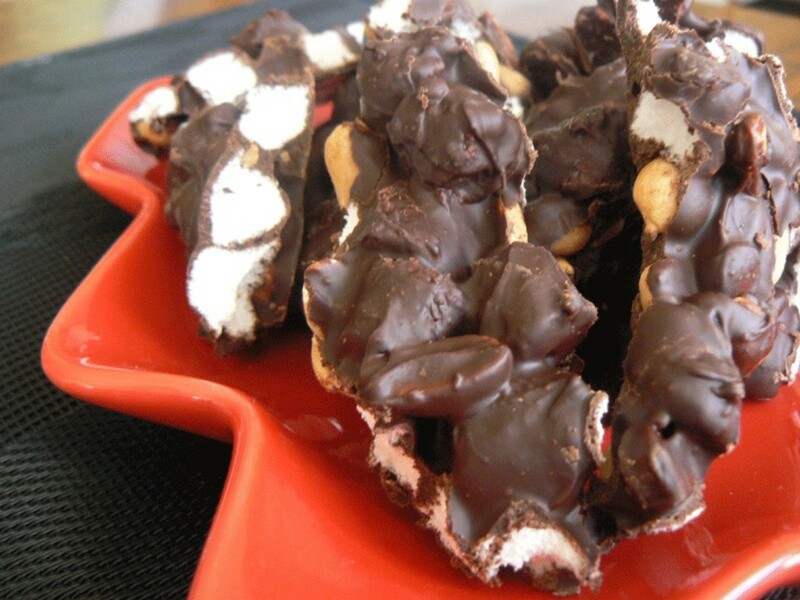 Don't limit your candy making only during the holiday, they can be enjoyed all year long! How sweet it is! 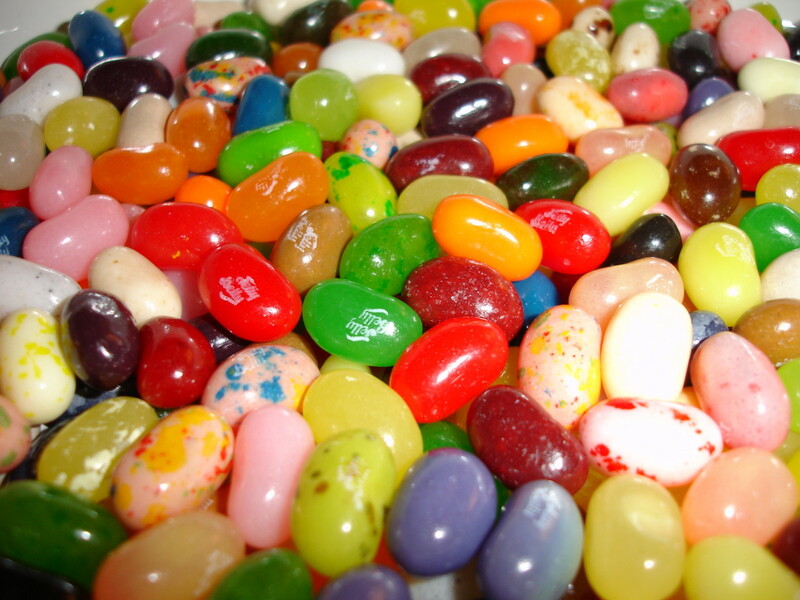 Chocolate, gum drops, hard candy, chewing gum ... we love it all. 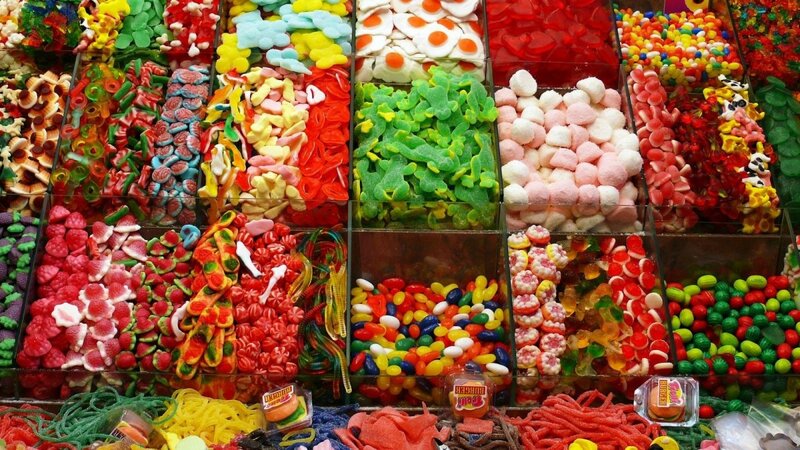 Indulge your sweet tooth with this historic look at candy. 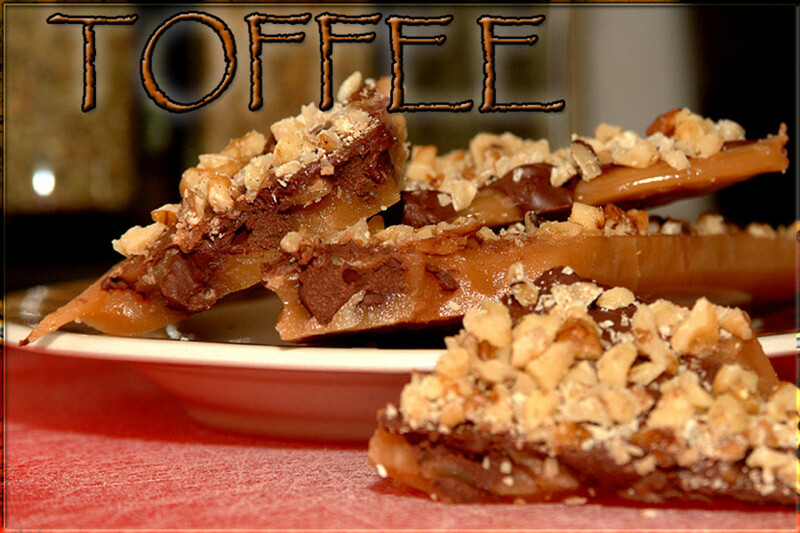 Toffee is a great treat to make during the holidays, to savor at home, or to share with family and friends. This recipe is quick, easy, and so delicious you'll find yourself making it regularly—not just around the holidays. 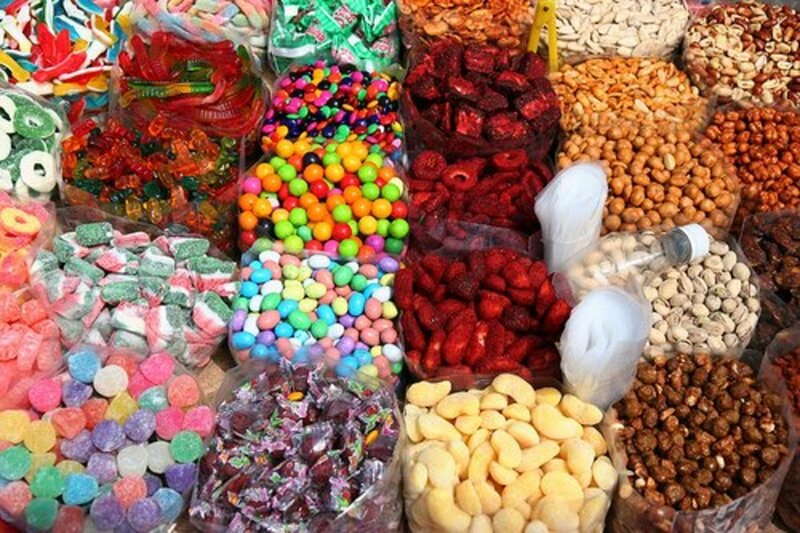 Candy, Candy, Candy! 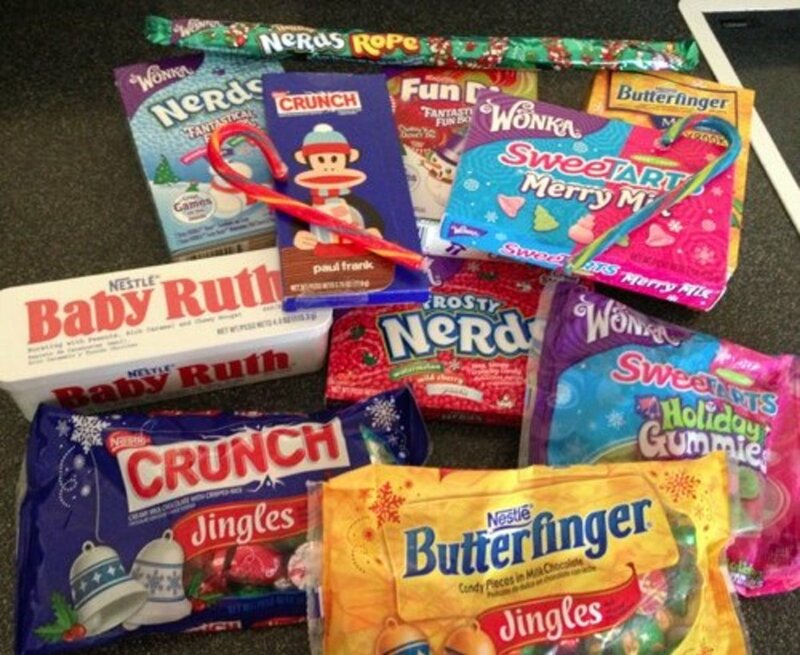 Here's just a sampling of products to hit the United States candy market from the 1800s, 1900s, '20s, '30s, '40s, '50s and 1960s. 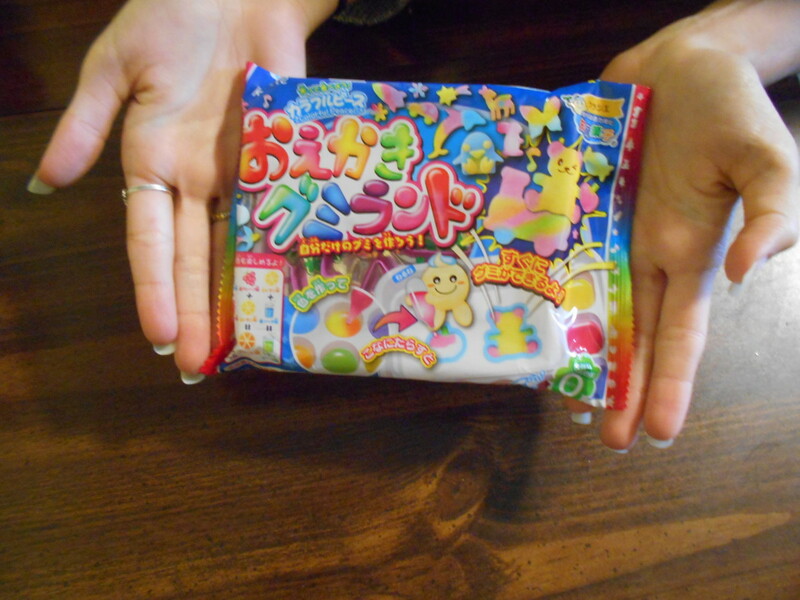 I try my hand at a Popin' Cookin' Japanese gummy candy making kit commonly found in ASMR videos.